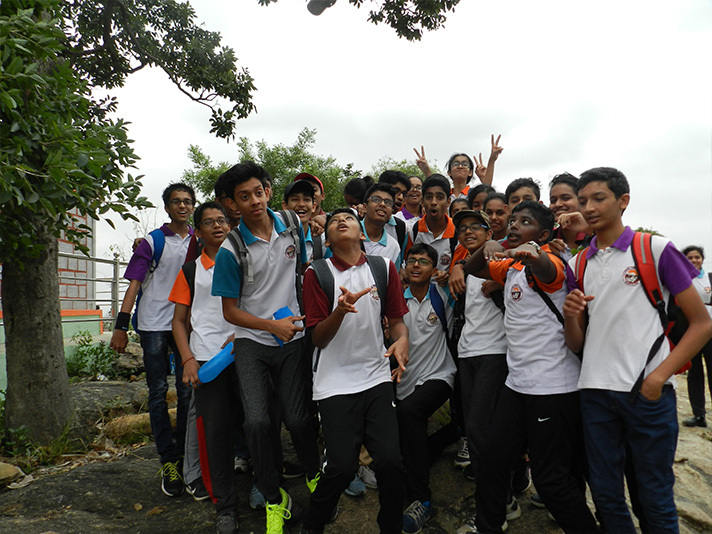 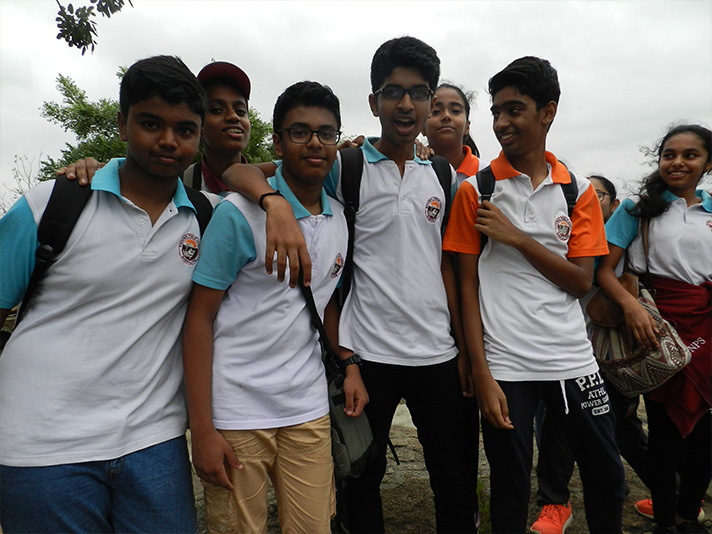 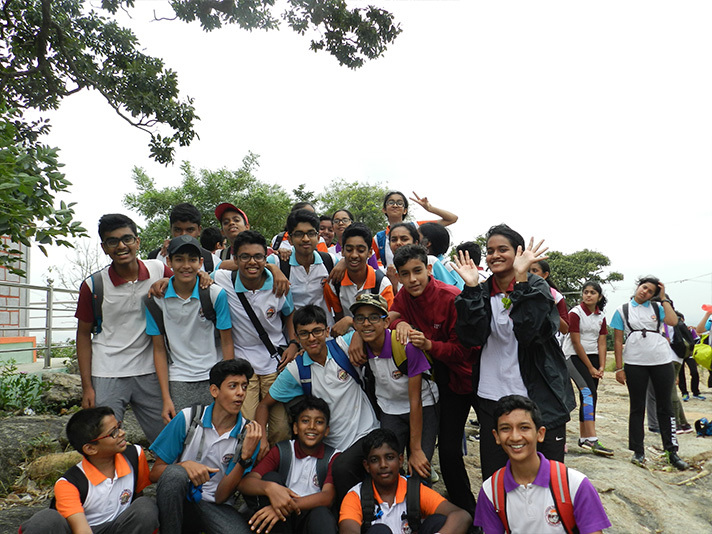 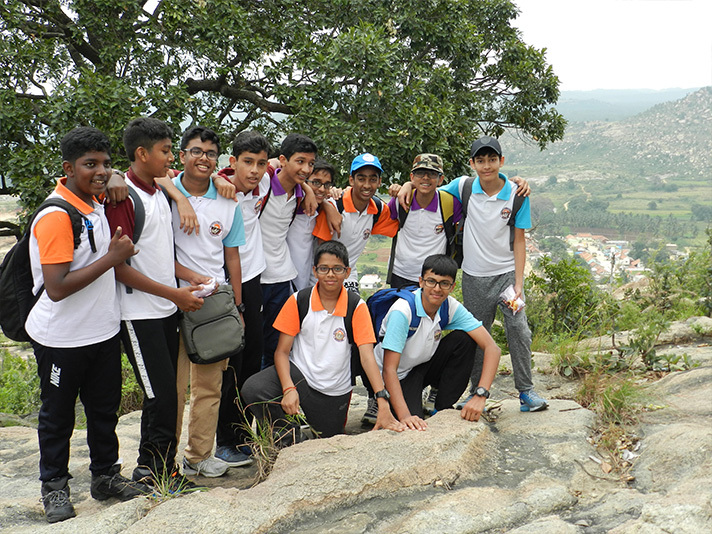 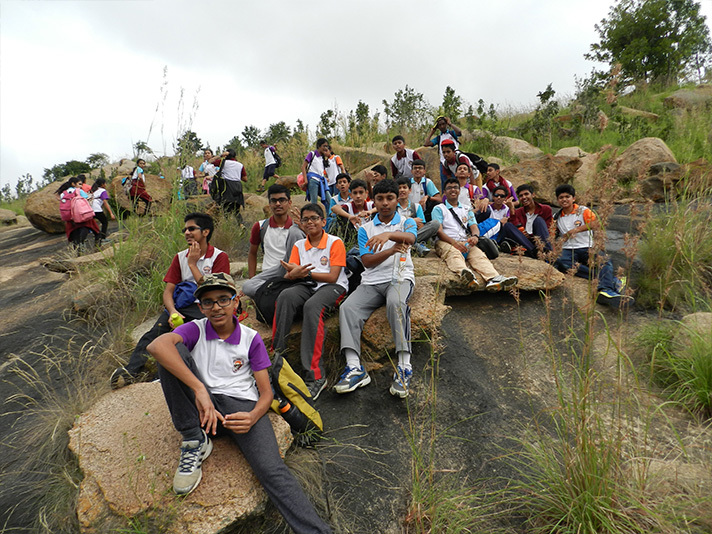 An adventure trip to Muthurayanabetta was organized for students of grade 9 on 31 October 2017. 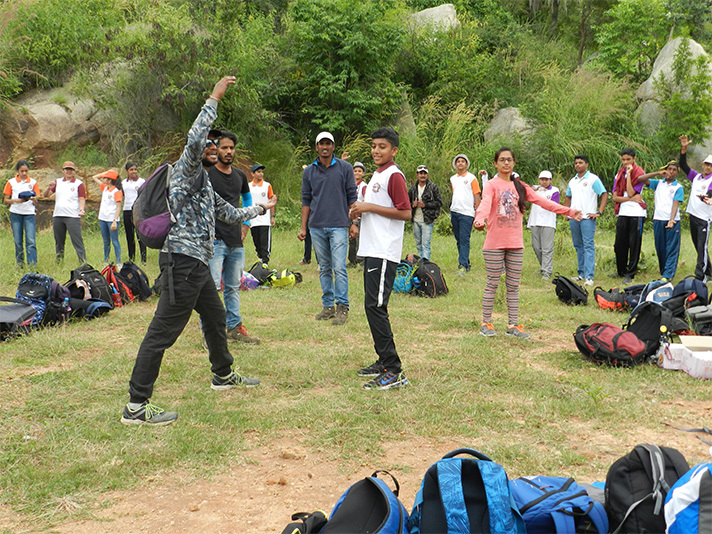 Activities at the camp included trekking, rappelling and caving. 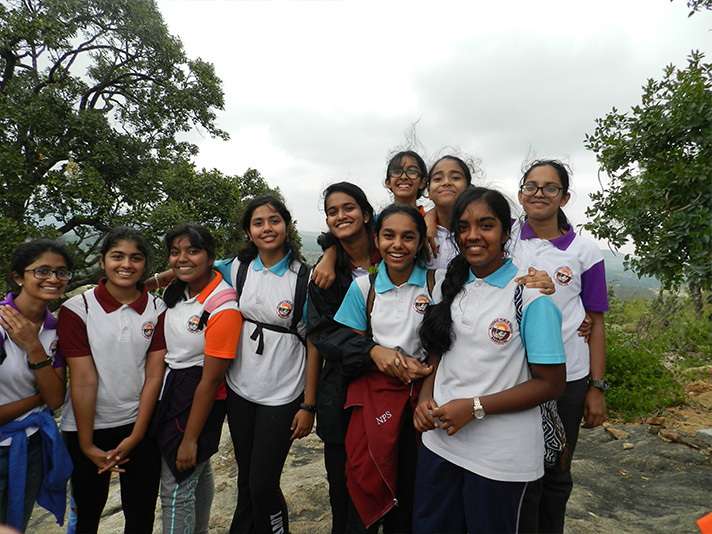 Rappelling was once in a life time experience for the students. 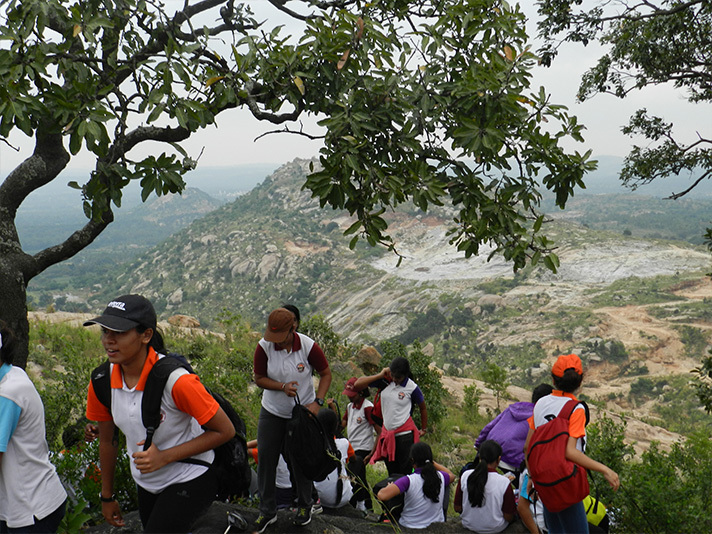 Fresh air, breathtaking view, and lush green surroundings made for a perfect adventure trip.